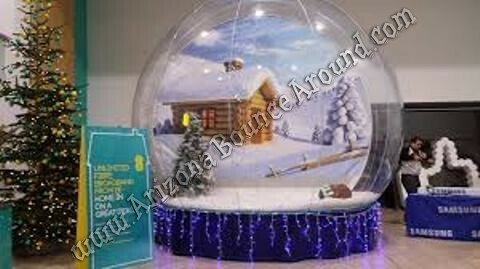 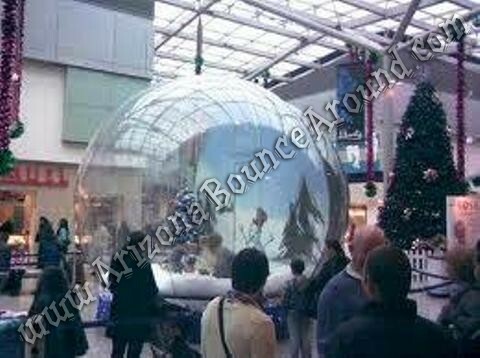 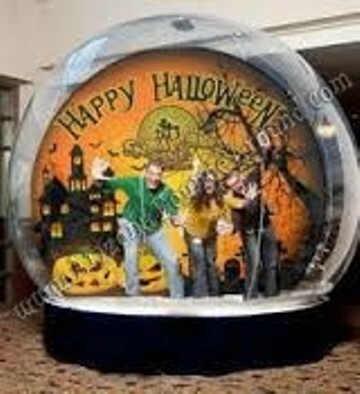 Our Human Snow Globe is an amazing snow blowing photo booth for holiday parties and events in Arizona. Rent a human snow globe today! 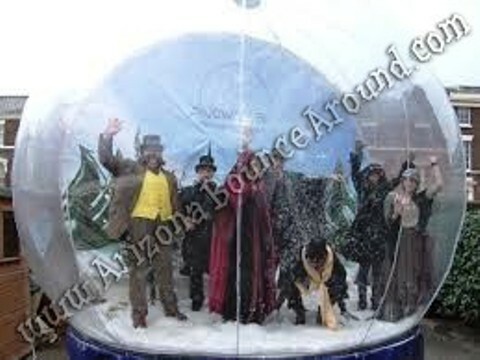 Our human snow globe rental is an amazing holiday party rental idea for city events, holiday festivals, company parties and more.